For years I would look for the latest fad diet to get me quick results. 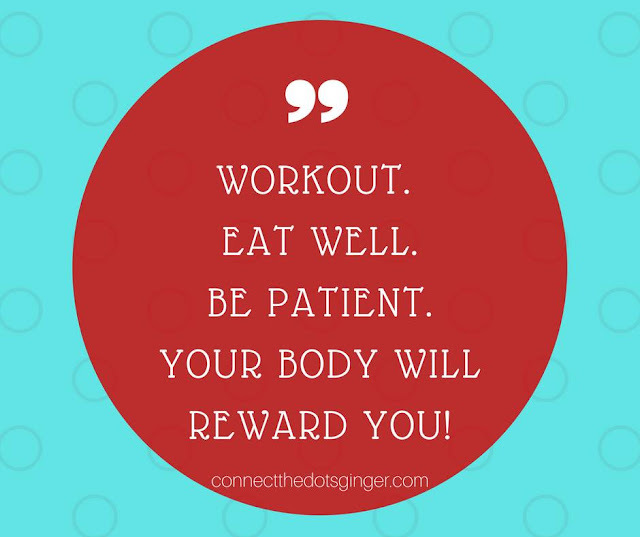 Diets that promised me, in just 2 weeks you will lose X amount of weight. The fat will just melt off. Eat 500 calories and you will lose X amount of weight. Exercise for X amount of hours and you will lose weight. And I still hear it today from friends and customers. 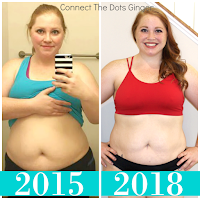 "I wasn't seeing any change..." or "I gained weight, this isn't working!" and before they have a chance for their body to change, they stop. DON'T STOP! You have to give your body time to realize what the crap you are doing to help it. It takes time for your body to detox, and get the crap out of your system. If you are exercising you are strengthening your muscles and they will start to grow before they start to lean out. It takes time. BE PATIENT! A lifestyle change isn't about the latest fad diet. Quick fix or fast results. This is about finding a true change that works for you. 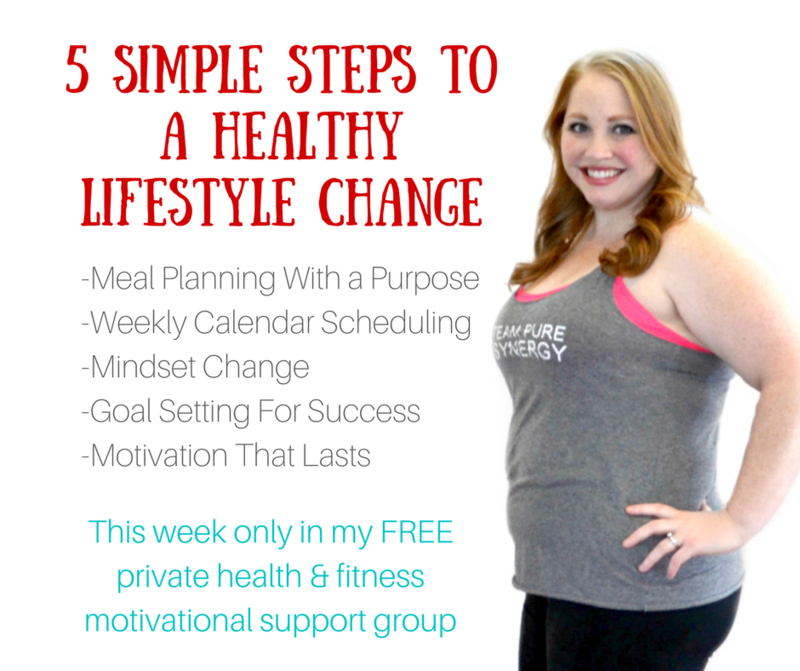 This week I'm sharing my 5 Simple Steps to a lasting healthy lifestyle change to help. Some things that I do, might not work for you. But others might work. that is why we are all working together because it takes support and a team. Because we all want the same thing. To feel better inside and out. Look better. And BE HEALTHIER! But always remember to be patient! True change takes time to show you how it is truly working! Ready to join the party? 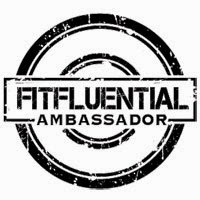 CLICK HERE for the link to join AFTER you sign up to get your FREE GIFT from me! Link is provided to send the request to join my Private community. You are worth it to not give up. To reach your goals! 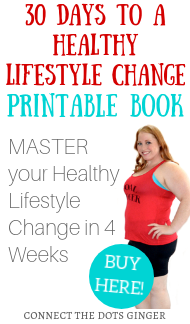 "A lifestyle change isn't about the latest fad diet. Quick fix or fast results. 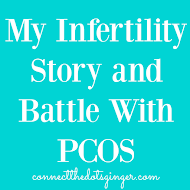 This is about finding a true change that works for you." I agree with these words but without http://steroidsfax.com you cannot make a beautiful body.